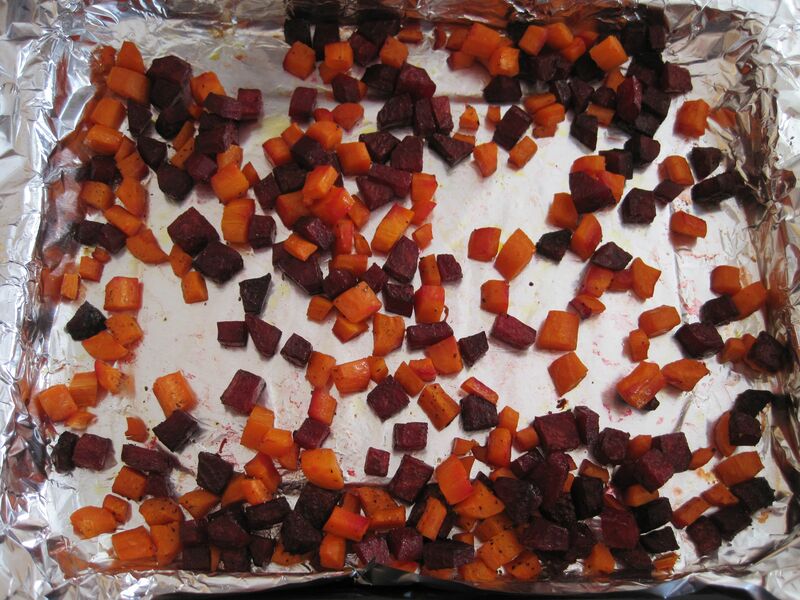 The beets and carrots can be roasting, the lentils can be cooking, and the chard can be blanched and cooled all during the same time period; this dinner can be ready in about 40 minutes, barring interruptions, of course! 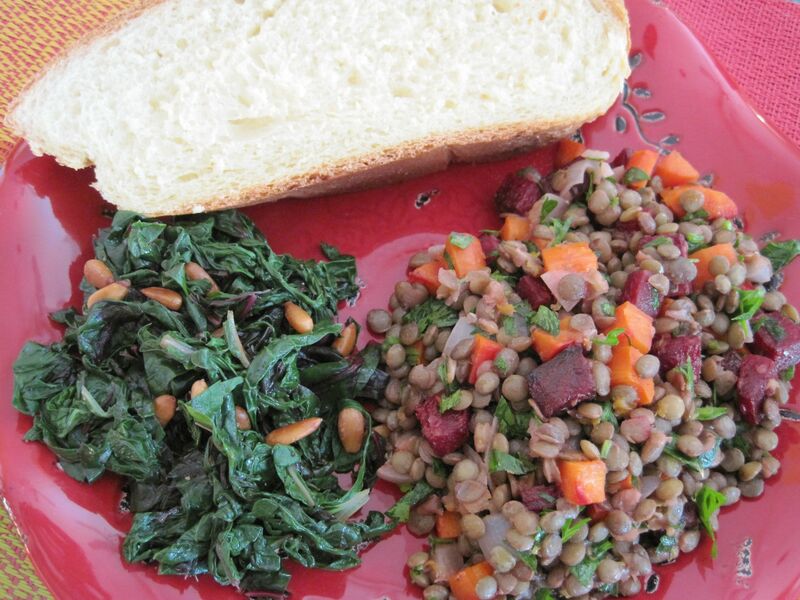 The lentils are delicious warm or at room temperature. One of my kids was sick today so while we hung out at home I decided to make some Semolina Bread to go with dinner, which turned out to be a huge hit with the kids (who says jam with bread can’t go with lentils?). Serves 4.
until tender, about 35 minutes. 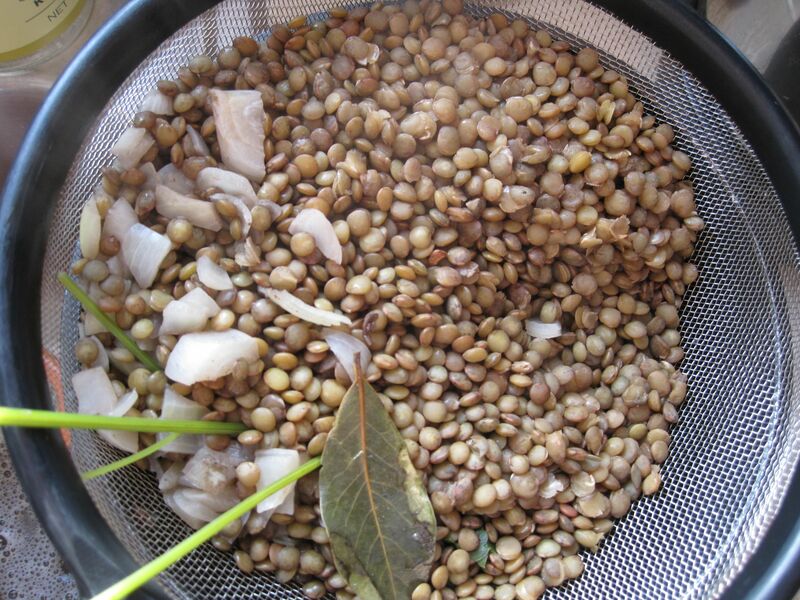 Place lentils, onion, bay leaf and parsley sprigs in a medium pot and cover with water. Bring to a boil, then lower heat to a simmer, cooking the lentils until tender, about 25 minutes. 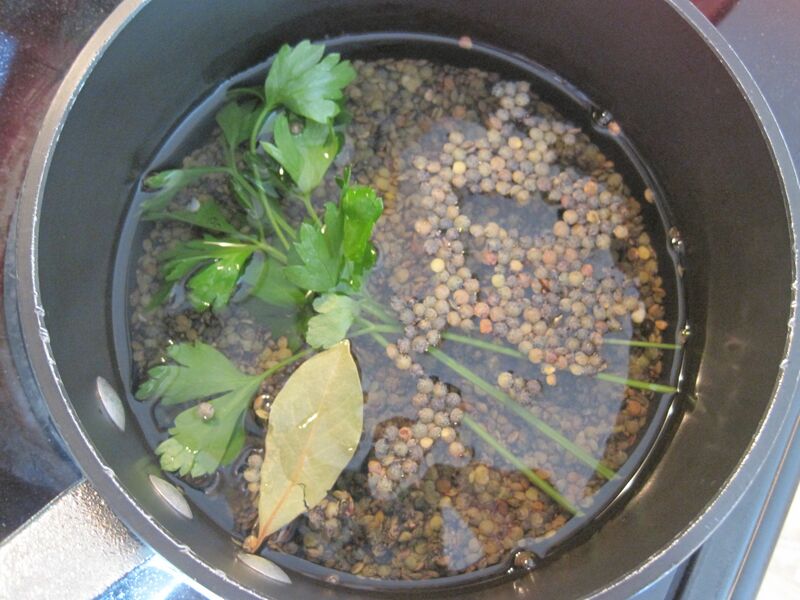 Drain lentils and discard the bay leaf and parsley sprigs. 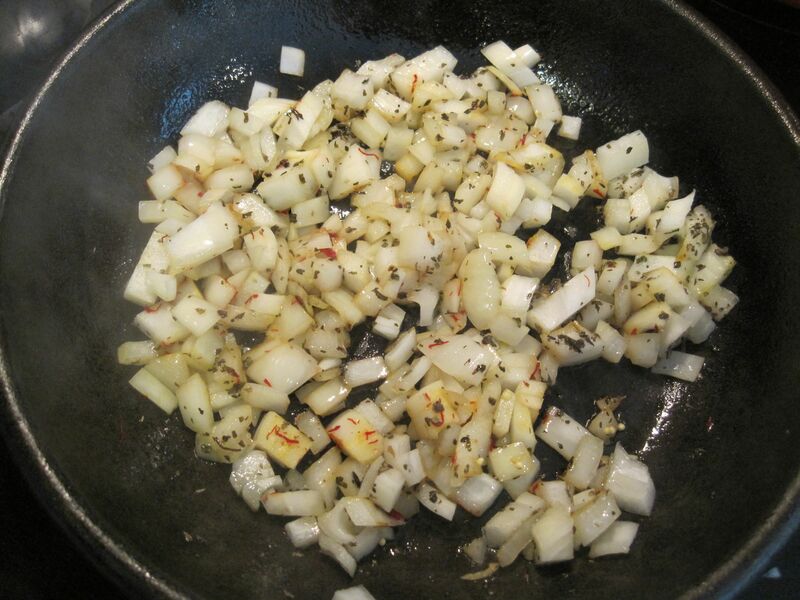 Combine lemon juice and shallot and let it sit for 15 minutes; whisk in olive oil and season with salt and pepper. 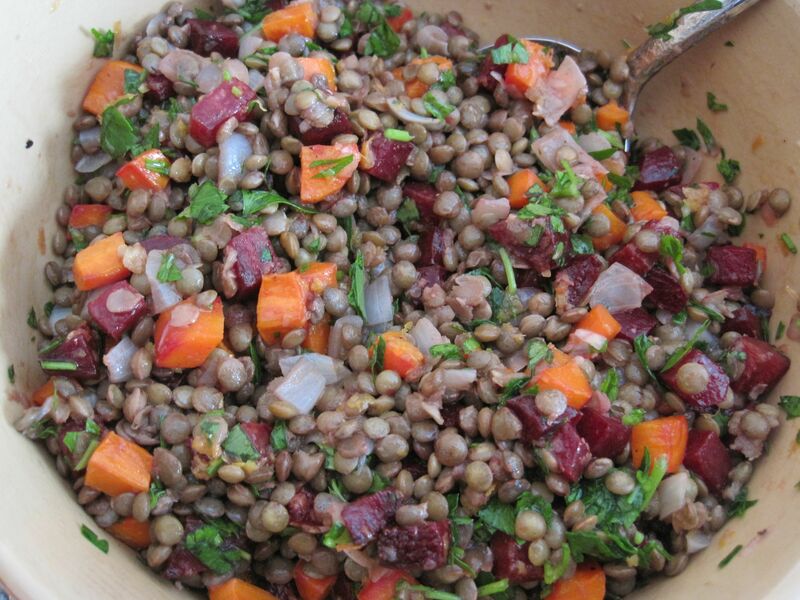 In a large bowl combine roasted beets and carrots, lentils and onions, chopped parsley, lemon zest, and vinaigrette, stirring gently to combine. Serve warm or at room temperature. then drain and run under cool water to stop the cooking process. 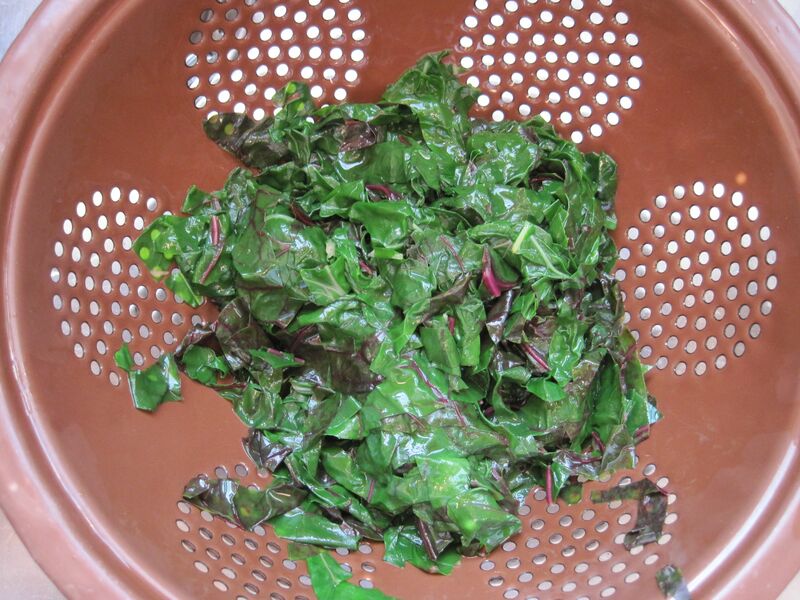 Squeeze chard dry. 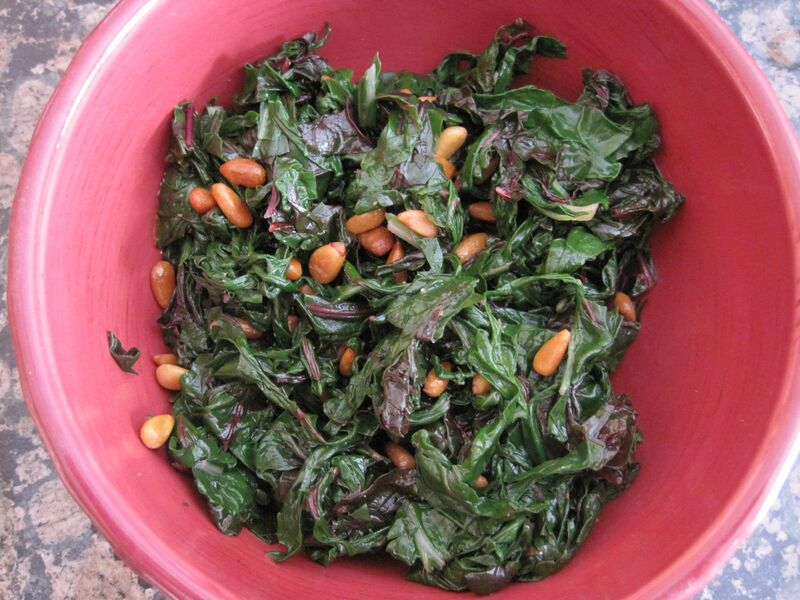 In a small bowl toss the chard with the oil, then the vinegar, seasoning with pepper and adding the pine nuts. 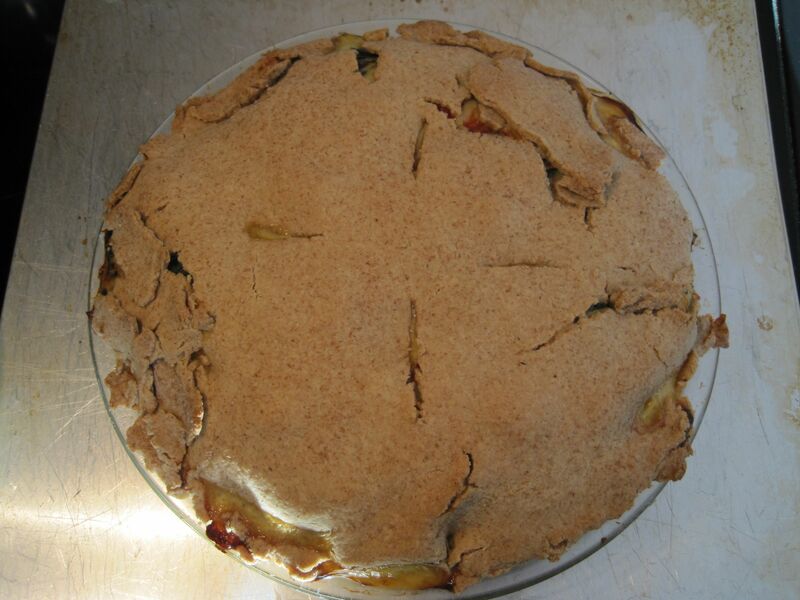 This recipe comes from Cooking Light, and I changed very little, but next time I will increase the crust by half; I did substitute whole wheat pastry flour for all-purpose flour, which may have made the dough slightly harder to roll thin enough, but I rolled it pretty thin and it barely covered the pie plate or the top. Still quite good, though! Serves 6 – 8. 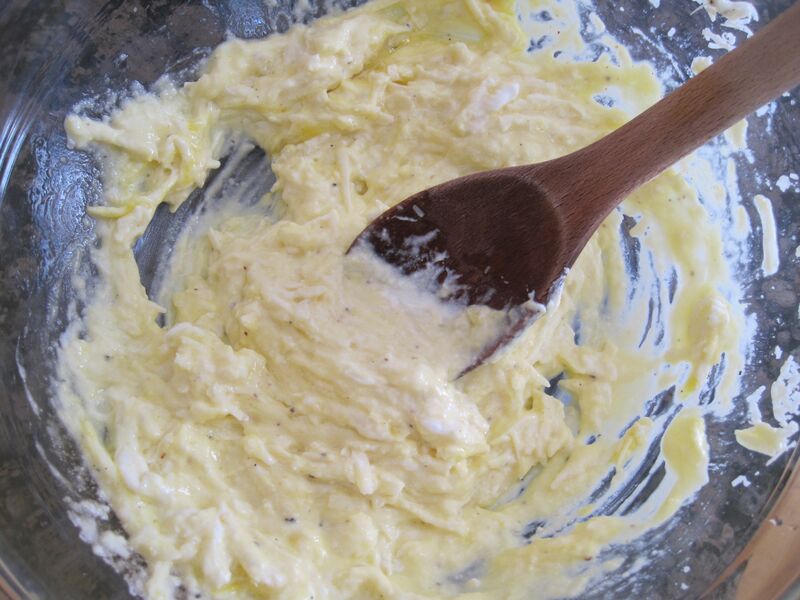 Whisk together flour, salt and baking powder. Pour in the olive oil and water and stir to combine. Knead in the bowl or on a lightly floured surface for just a couple minutes, then divide the dough in two and wrap each in a piece of plastic wrap. Refrigerate dough for at least 30 minutes before rolling out on a lightly floured surface. 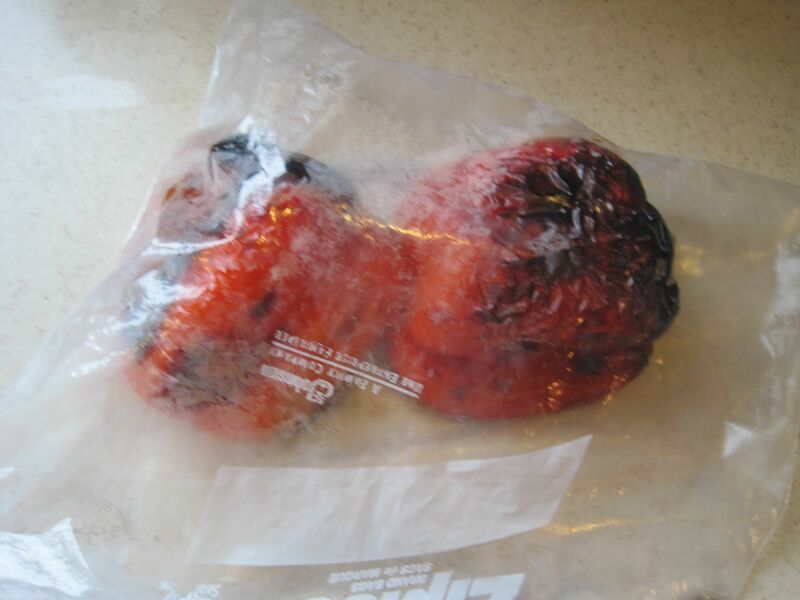 Place red peppers on a tray a few inches from the broiler and broil, turning occasionally, until all sides are blackened and blistered. until it wilts. 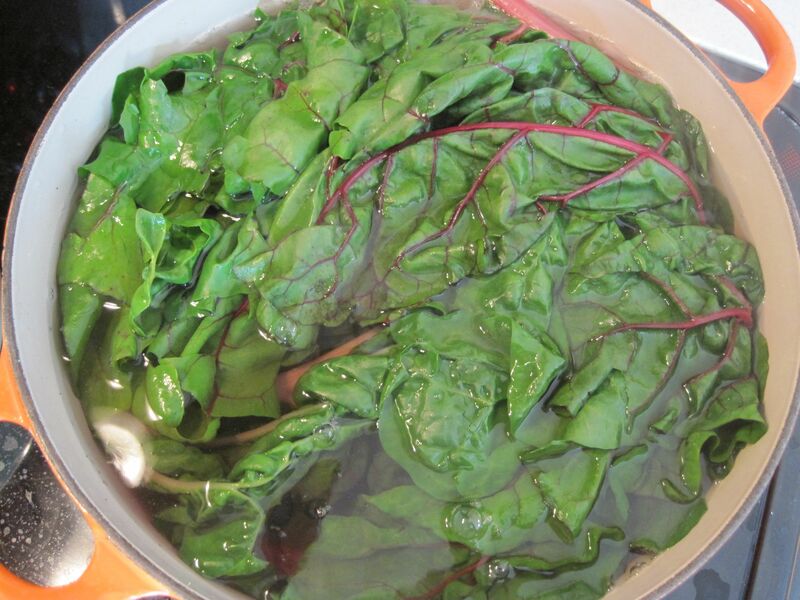 Transfer chard to a colander in the sink. 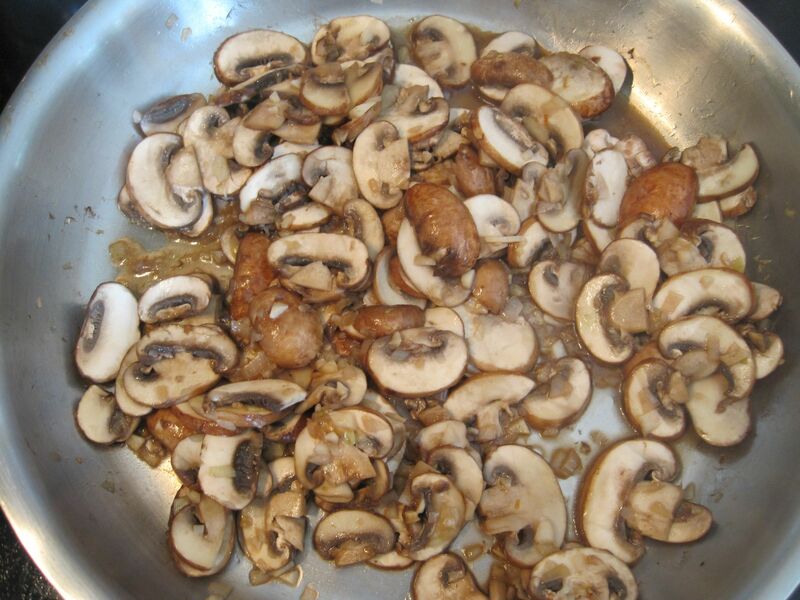 Wipe pan clean with a paper towel, then heat the remaining TBS oil in the skillet. 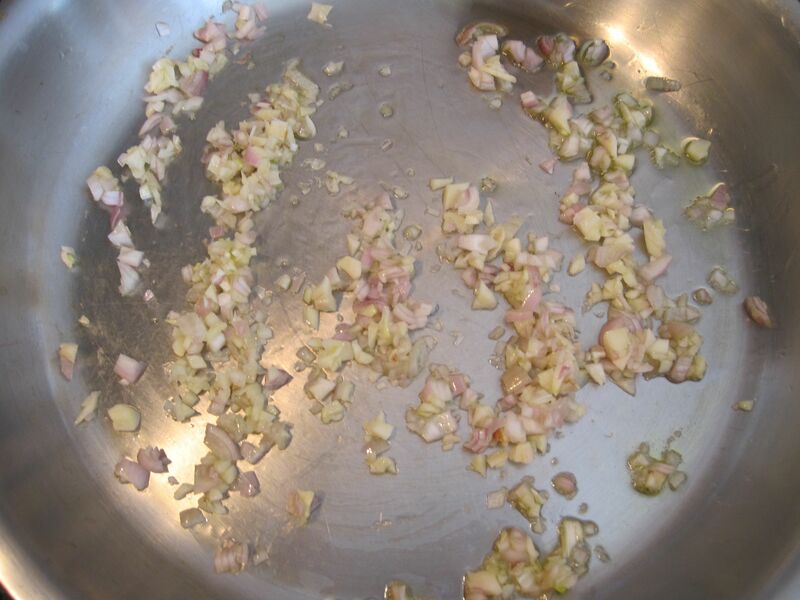 Add the shallots and garlic and cook, stirring, for 1 minute. for 5 minutes. 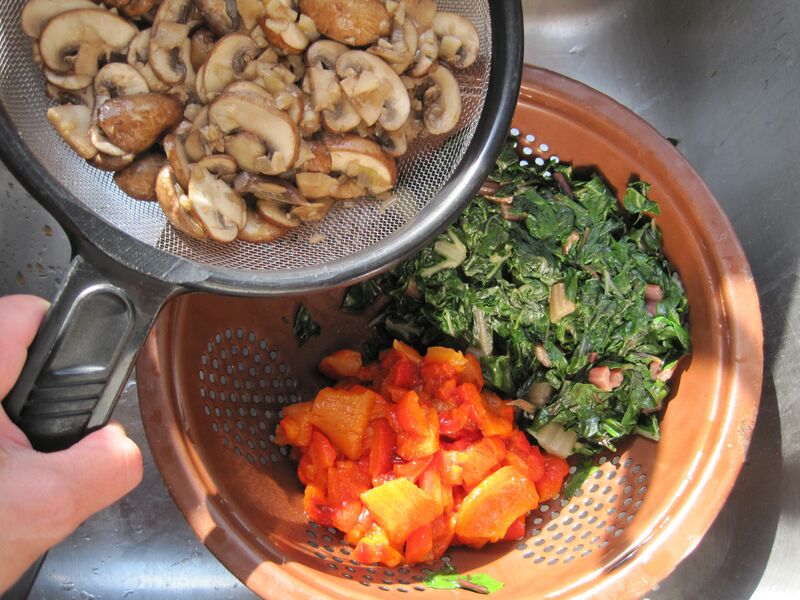 Transfer mushroom mixture to a fine-mesh sieve to drain. 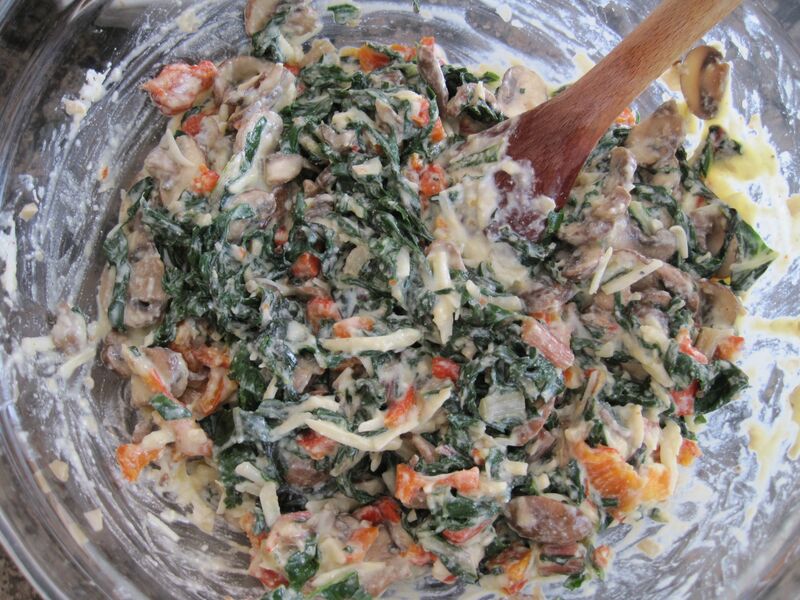 Press on chard, and the mushroom mixture, to drain off as much liquid as possible, and drain off any liquid from the roasted red peppers. Preheat oven to 375 degrees. 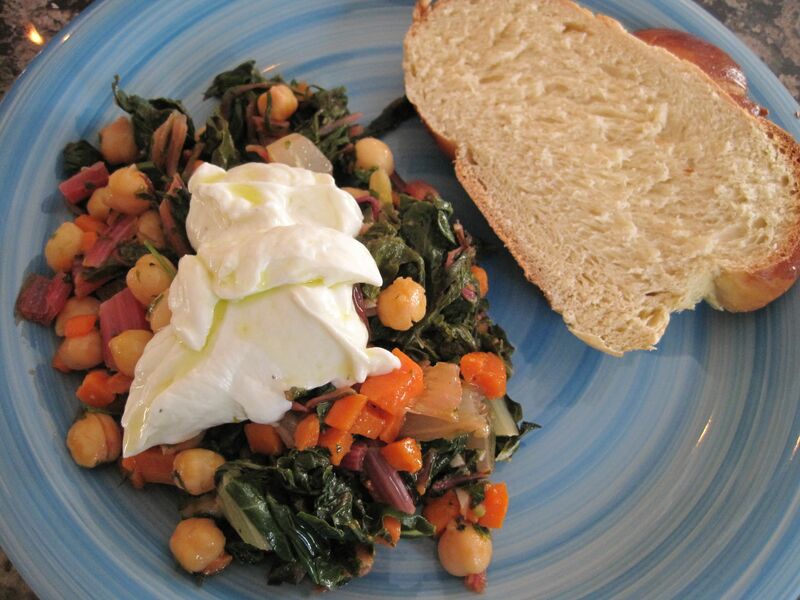 In a large bowl mix together ricotta cheese through egg white. 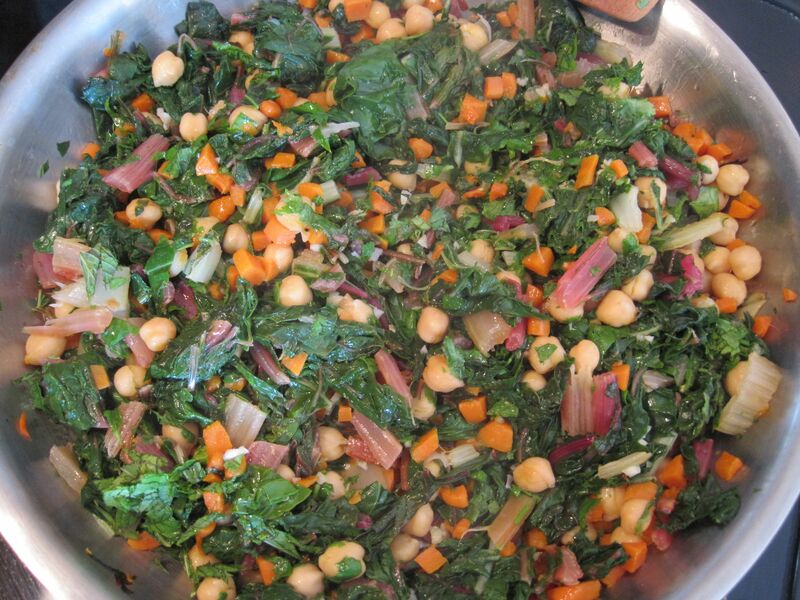 Add vegetables and stir well to combine. 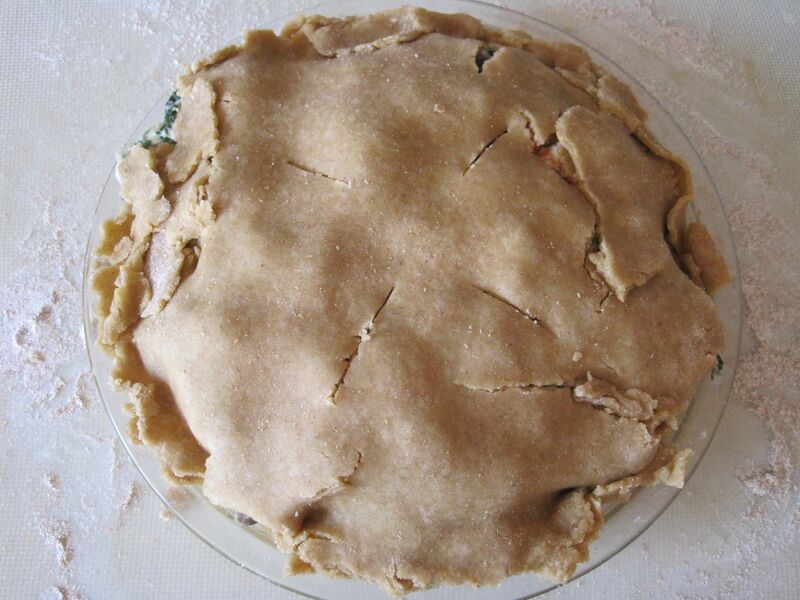 Coat a 9” pie plate with cooking spray; roll out half of the dough and transfer to pie plate. 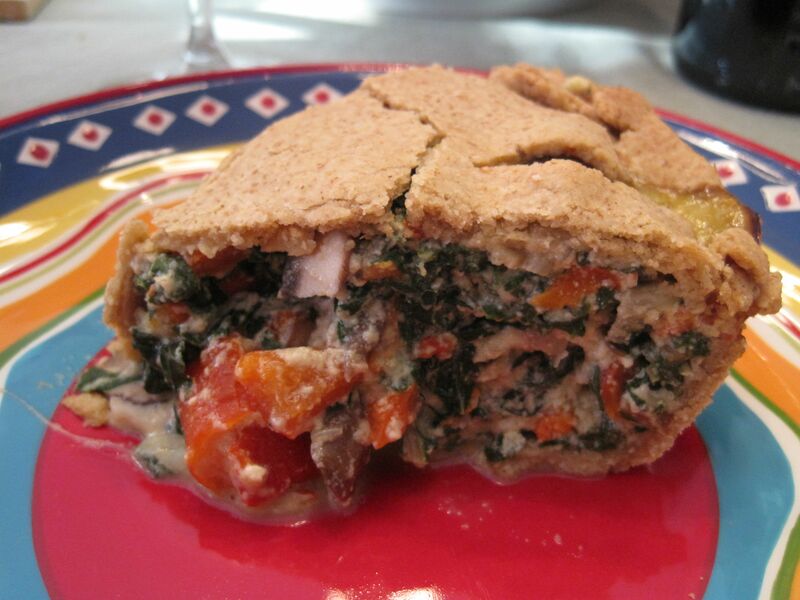 Pour vegetable mixture into the bottom crust, then roll out and top with the remaining dough. Crimp crust edges. Cut slits in the top crust for the steam to vent. Bake for 45 minutes, then let cool for 30 minutes before serving. 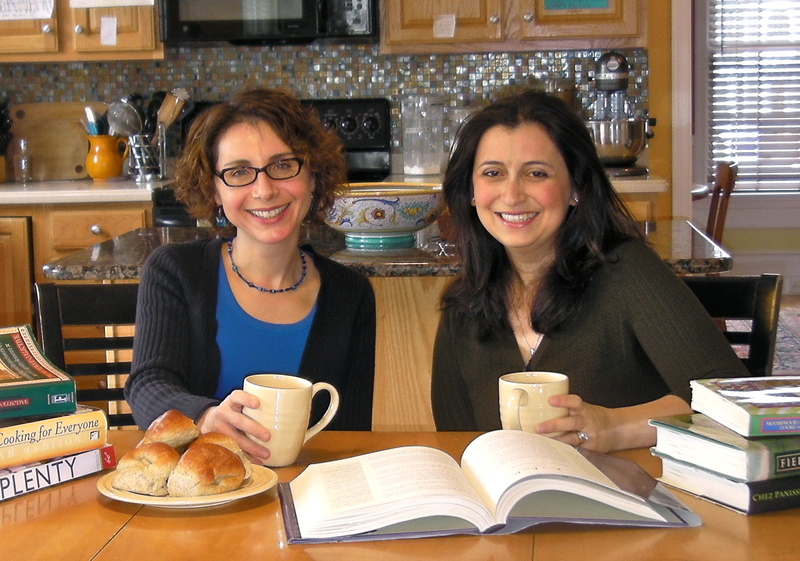 This recipe, from Yotam Ottolenghi’s cookbook Plenty, is fantastic. 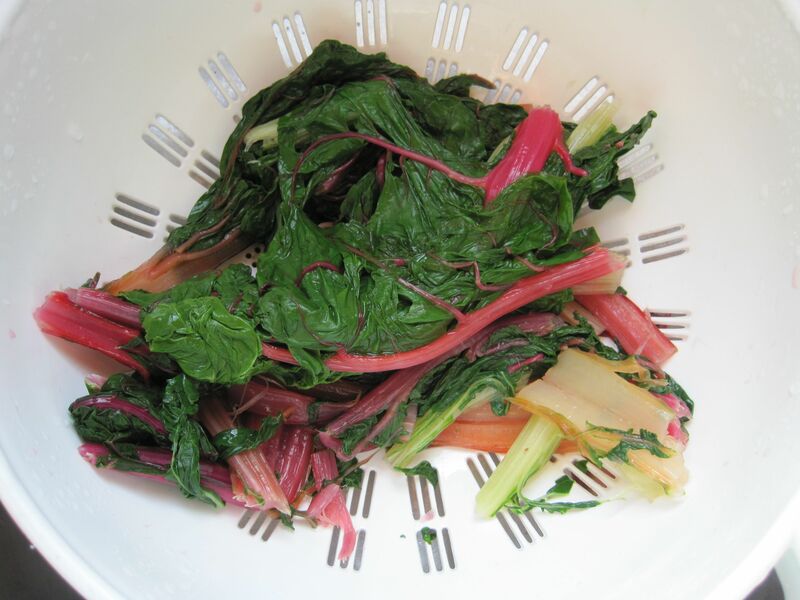 Swiss chard is one of my favorite vegetables, and this could be my new favorite way to eat it. 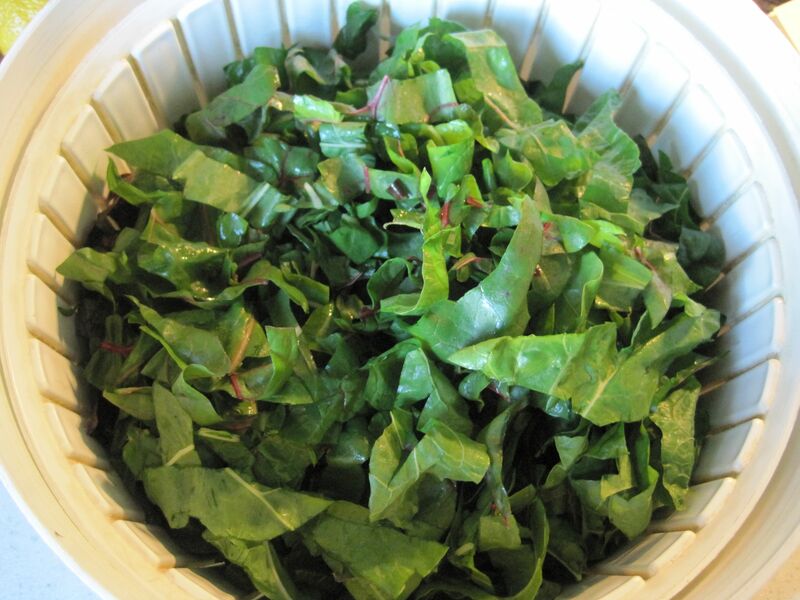 I made a few changes: I used more Swiss chard than he called for, as I had a plethora from our CSA, I did not have caraway seeds nor did I feel inspired to buy them, and I doubled up on the mint and cilantro. Serves 4, with challah on the side. 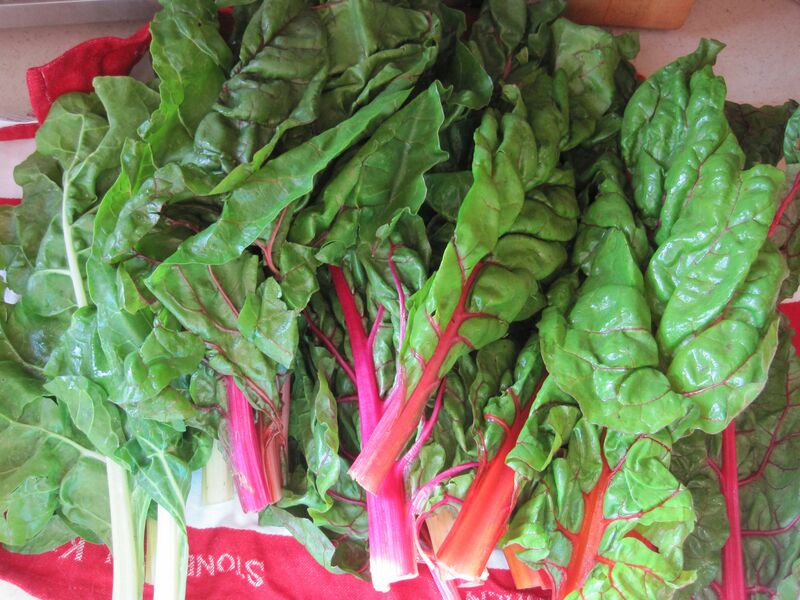 Separate the stems from the chard leaves but don’t throw them away. 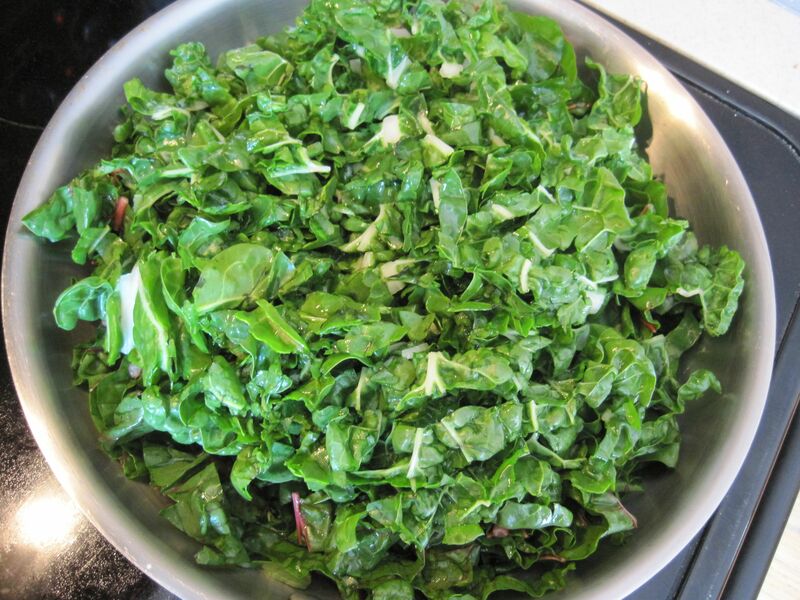 Bring a large pot of salted water to a boil, then cook the stems for 3 minutes, add the leaves and cook for another 2 minutes, then drain. 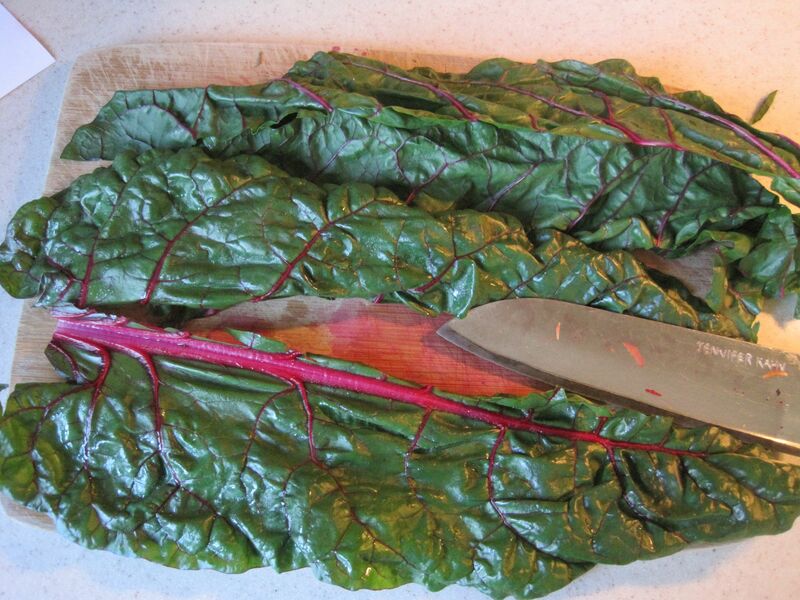 Rinse chard with cold water, then squeeze dry and chop roughly. Heat 1/3 cup olive oil in a large skillet over medium heat. 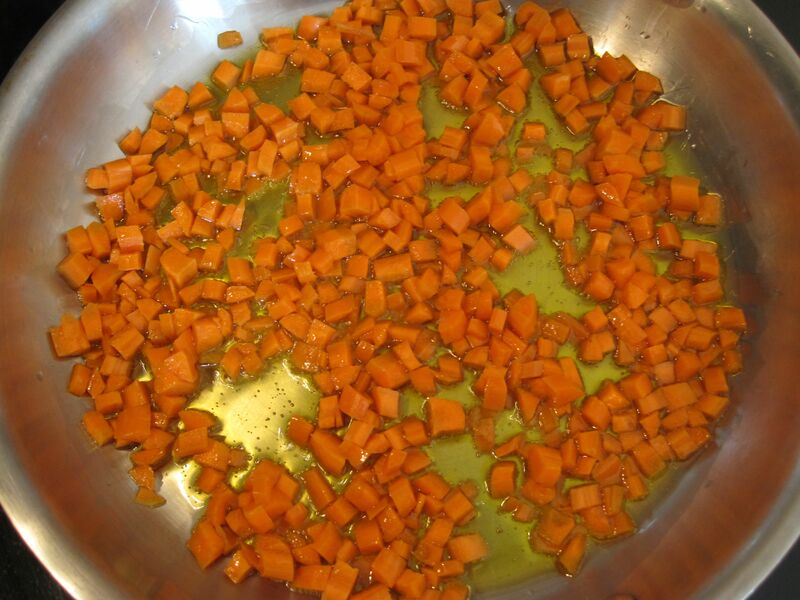 Add the carrots and cook, stirring occasionally, for 5 minutes. 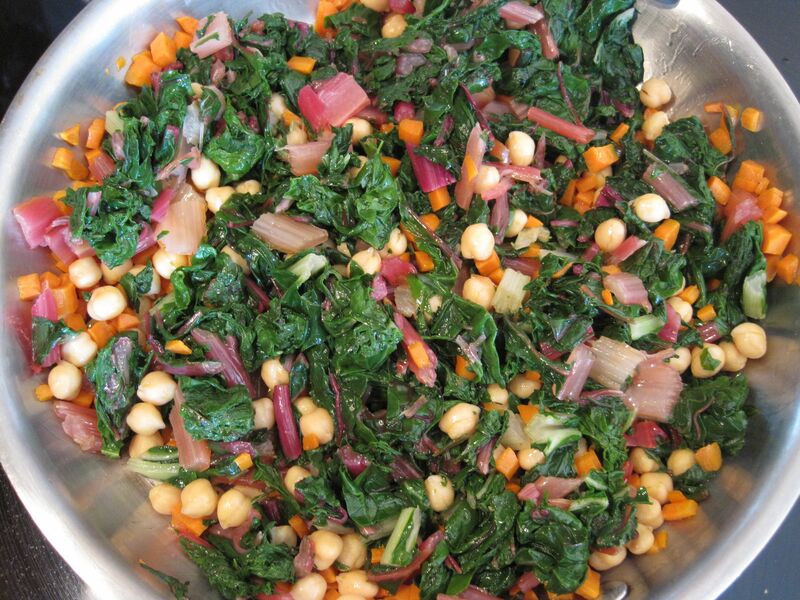 Add chickpeas and chard and continue to cook, stirring occasionally, for another 5 – 6 minutes. 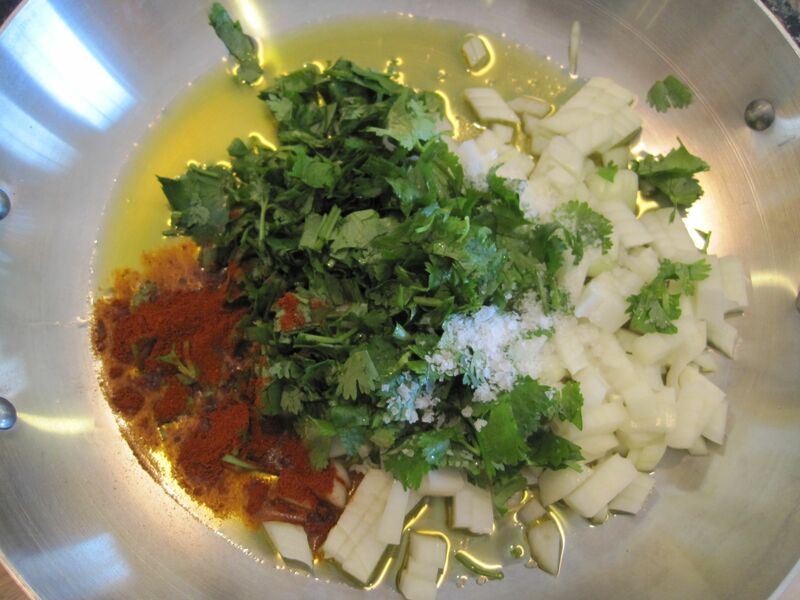 Add garlic, mint, cilantro, lemon juice, salt and pepper, stirring well, then remove from the heat. 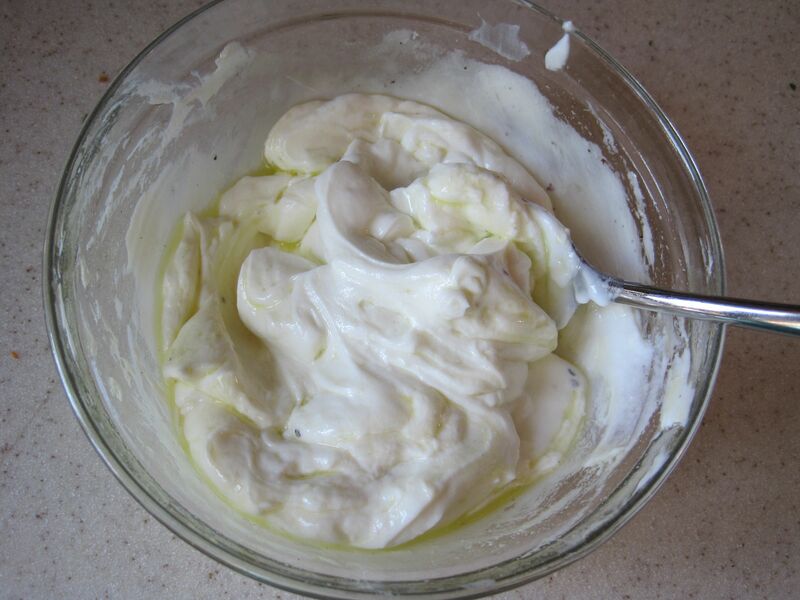 In a bowl, stir together yogurt, 1 TBS olive oil, salt and pepper. 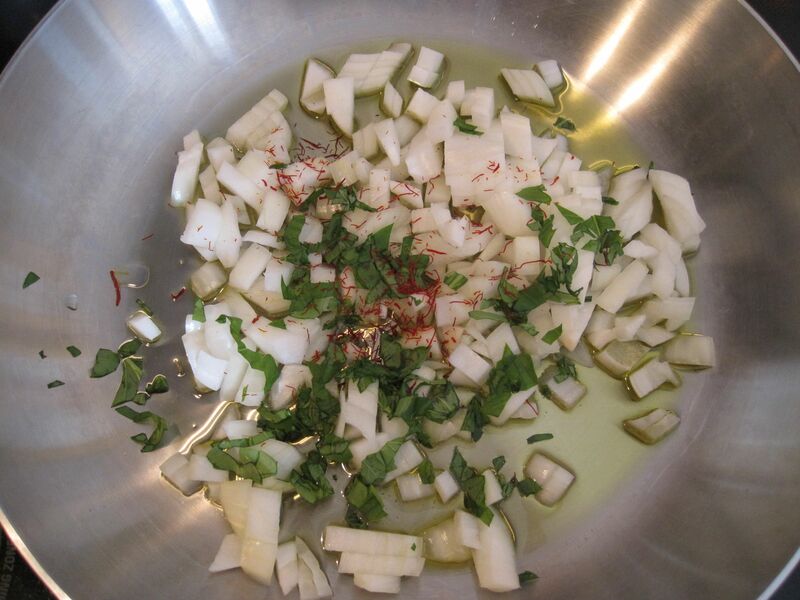 To serve, divide saute among 4 plates, top with yogurt mixture, then drizzle with olive oil. 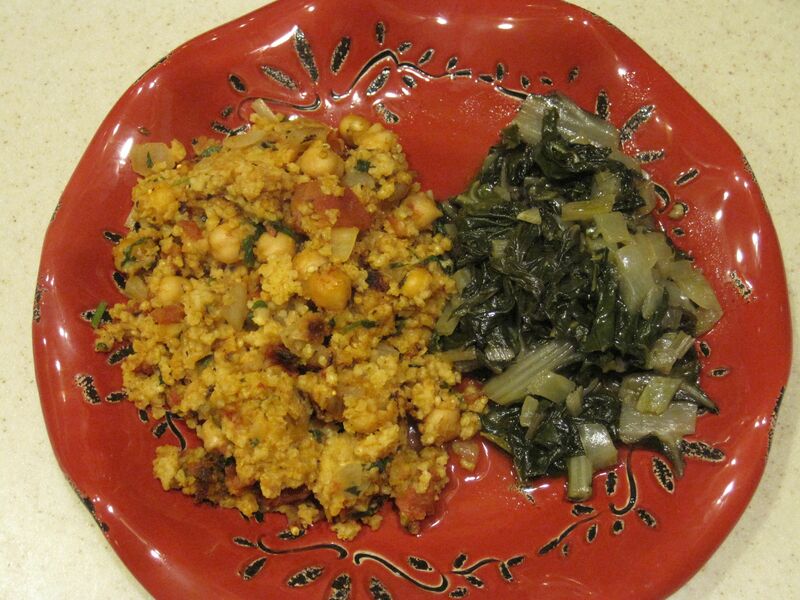 This dinner takes about an hour to make, but most of that time is cooking time during which you can do something else. 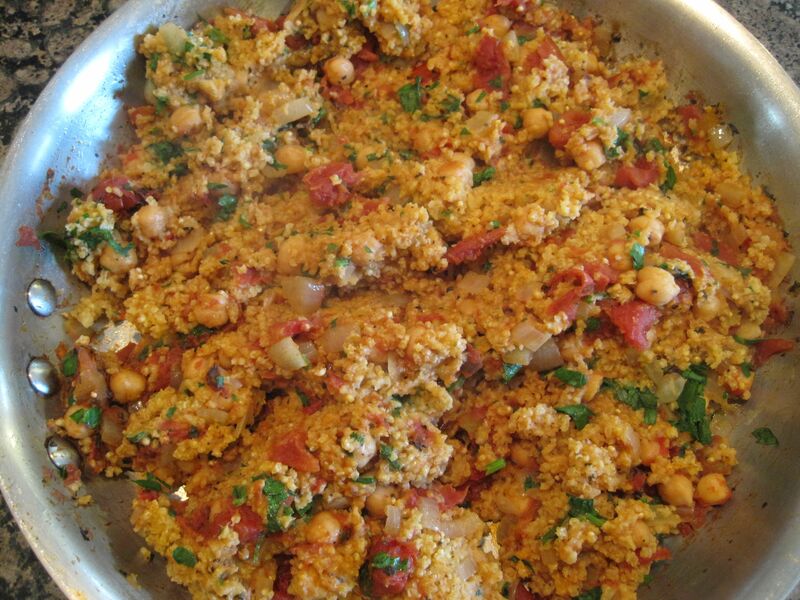 Serves 4 as a main dish; would serve more as a side to grilled chicken. Heat 1 1/2 TBS in a 12” skillet over medium heat; add the millet and let it toast, stirring occasionally, for 4 -5 minutes. 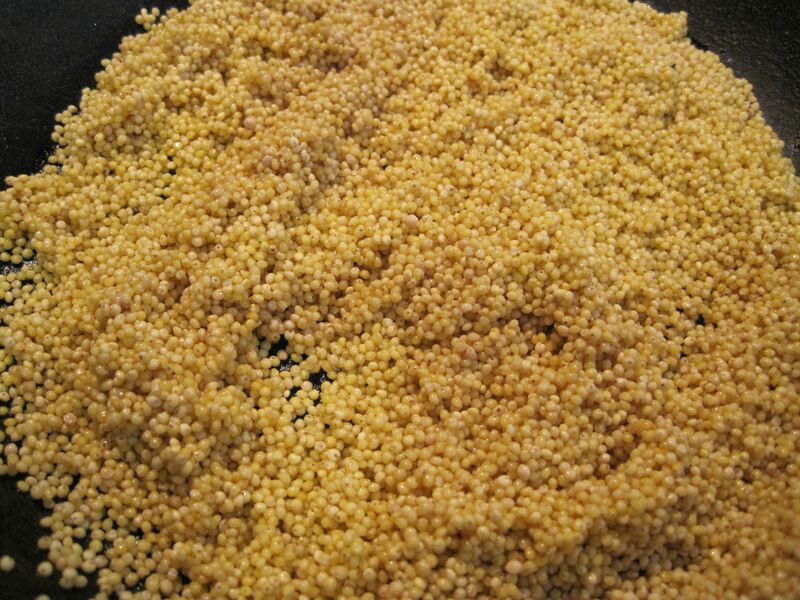 Transfer millet to a bowl and wipe the pan clean with a paper towel. Heat the remaining 1 TBS oil in the skillet over medium heat; add the onions, basil and saffron and cook, stirring occasionally, for 5 minutes. 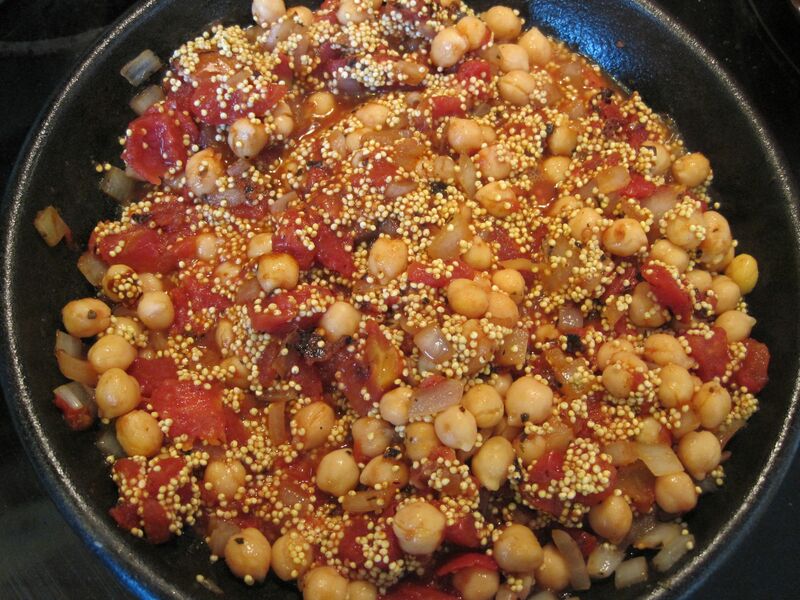 Add the millet, chickpeas, can of tomatoes, paprika, salt and boiling water. Cover, lower heat to a simmer, and cook for 35 minutes. 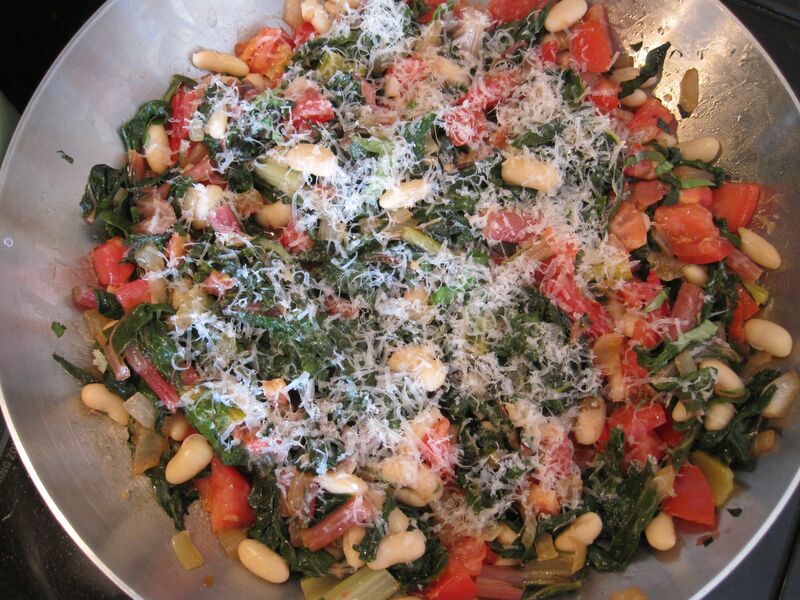 Fluff with a fork, then stir in the parsley, Parmesan and black pepper. 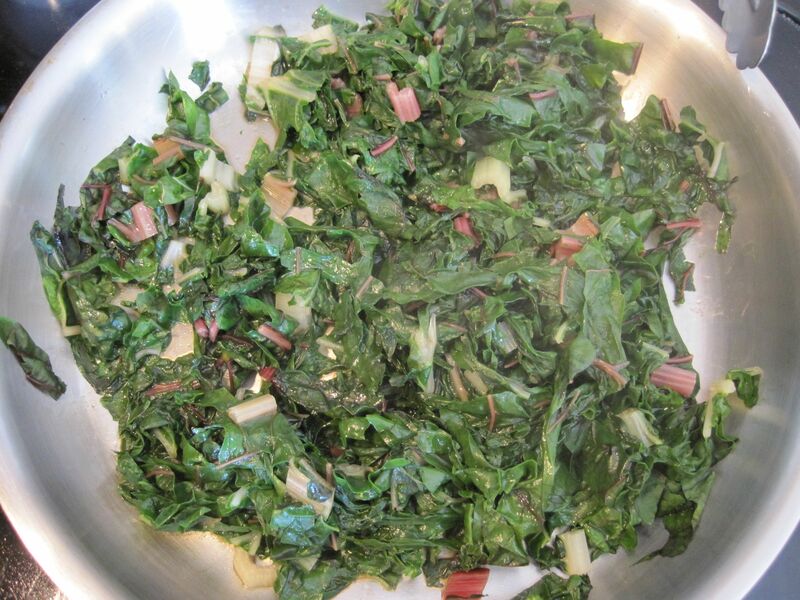 If you know someone who is hesitant to eat Swiss chard, make them this dish. 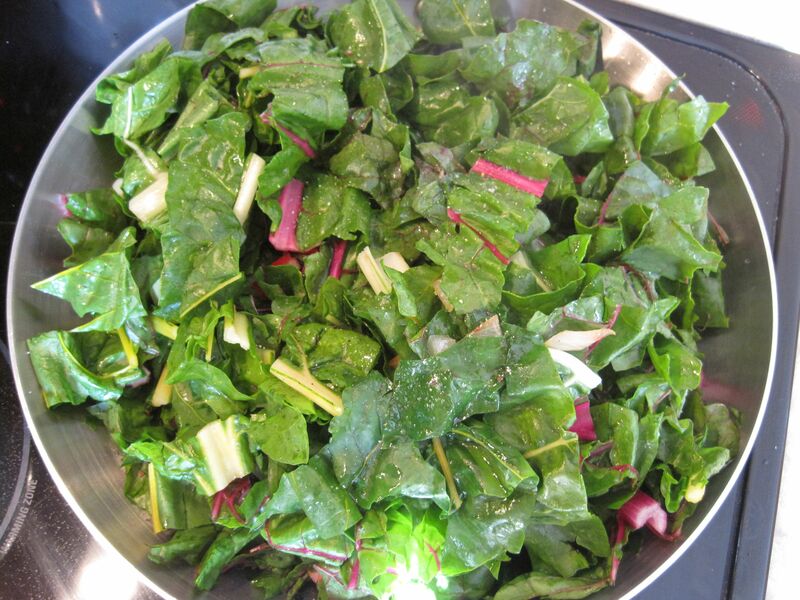 It’s absolutely delicious and very different from eating sauteed chard. 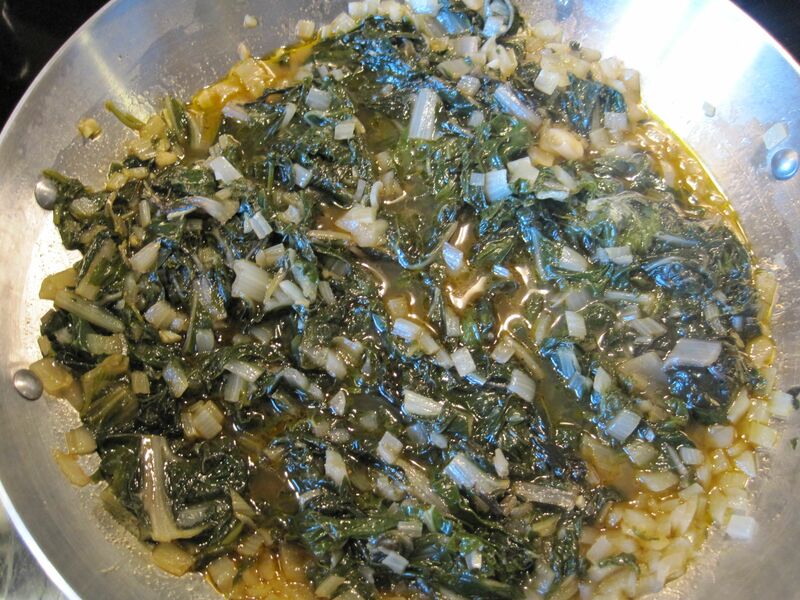 This would be wonderful, on its own, with cornbread to soak up the “pot liquor”, the savory juices in the pan. Your house will smell amazing when it’s finished. 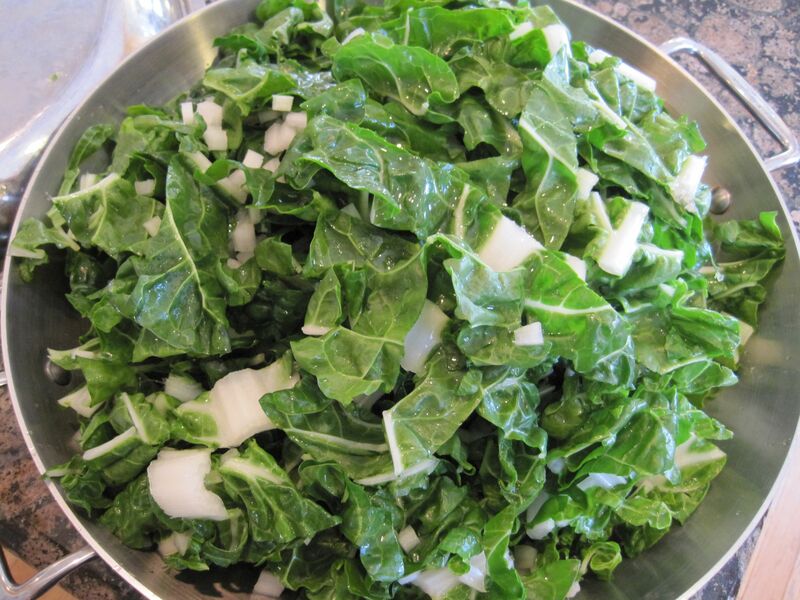 Combine all ingredients in a heavy, wide pot, and set over low heat. 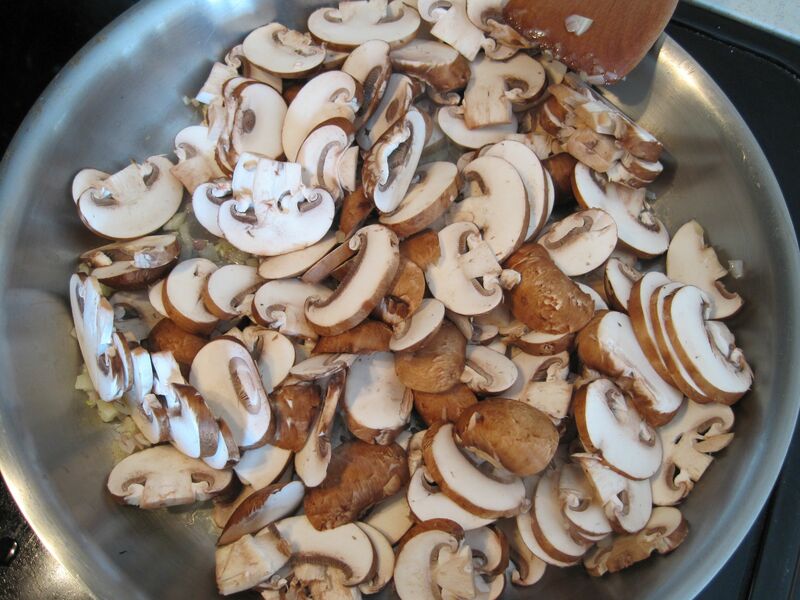 Cook, covered, for 45 minutes, stirring once or twice. 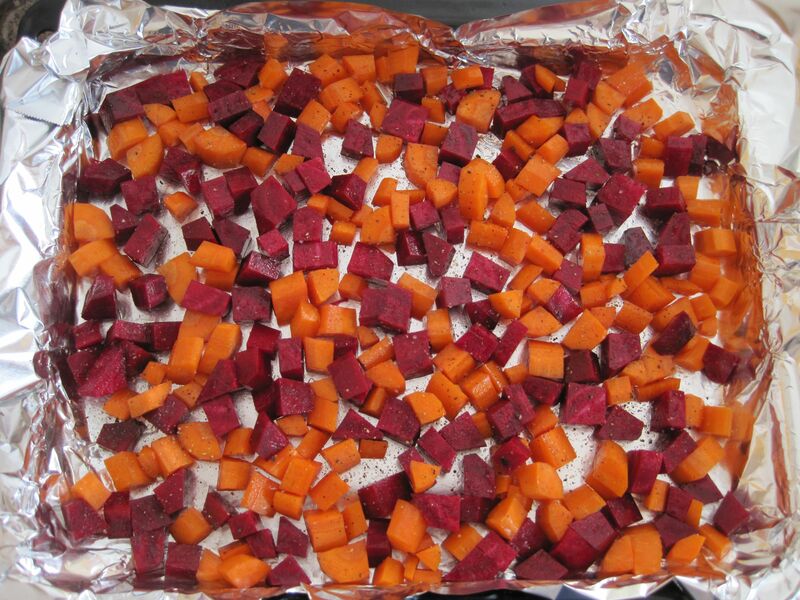 There should be plenty of moisture in the pot; if anything is sticking when you check it, add a couple TBS of water. In a large bowl combine the warm water and yeast; wait a few minutes for the yeast to activate (it will get bubbly/foamy). Add the remaining ingredients, stir well to combine, then knead on a floured surface for 8 – 10 minutes (or, if you have a standing mixer, change to the dough hook and let it knead for you). Oil a clean bowl, turn the dough into it and roll the dough around to coat it with the oil, cover with plastic wrap and let it rise until doubled, about an hour. Refrigerate for at least a few hours and up to three days (good planning tip – you can make it a day or two before you need it, when you have a little extra time). 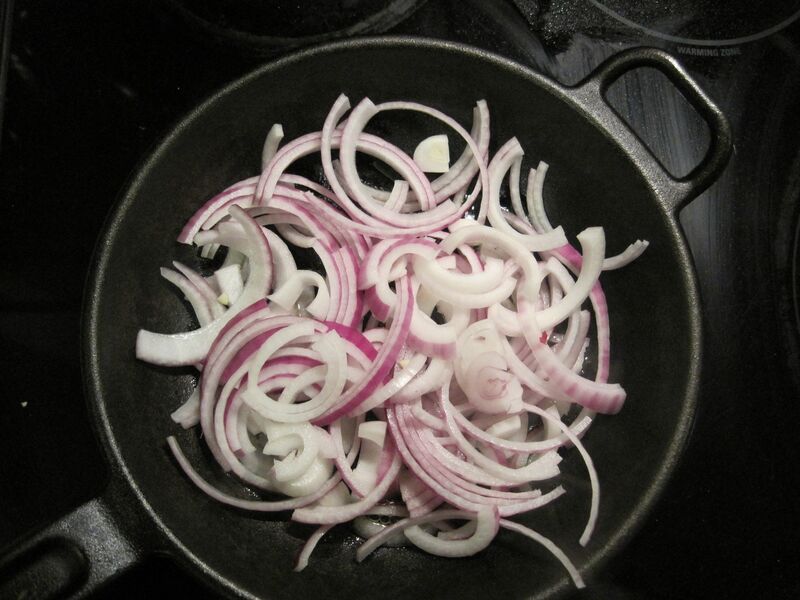 Wipe out the pan and slowly saute the red onions in a little olive oil until they are soft and browned, adding salt and freshly ground black pepper to taste. On a floured surface, divide the pizza dough and roll out. Preheat either your oven, with a pizza stone inside, to 450, or your grill, to same. Place the rolled out dough on a pizza peel or upside down cookie sheet sprinkled liberally with cornmeal. Slide onto the pizza stone or grill and let cook (gas grill, close the lid) for a few minutes, until the dough puffs up and there are grill marks on the bottom. 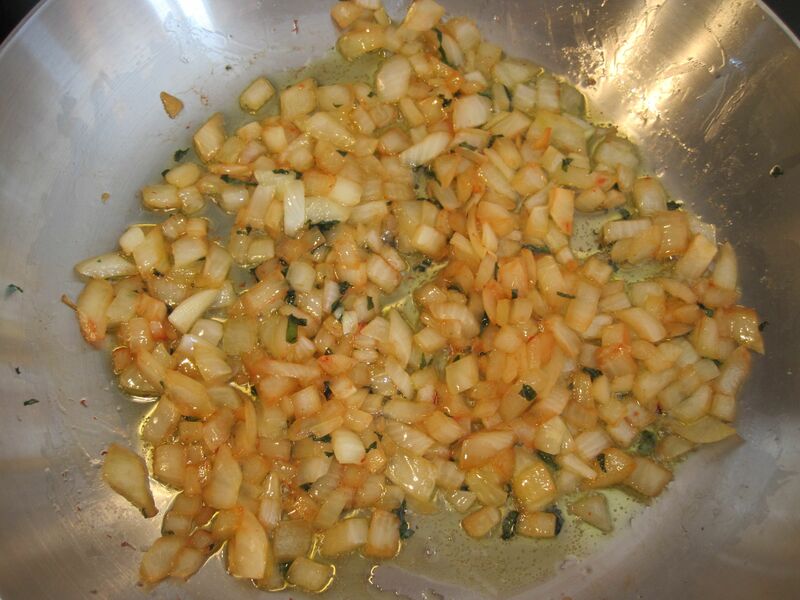 Remove using the pizza peel, flip over, and brush with garlic oil. Then put on the toppings: I usually make my kids’ pizza first and keep it warm in the oven, at 200, until ours is ready. 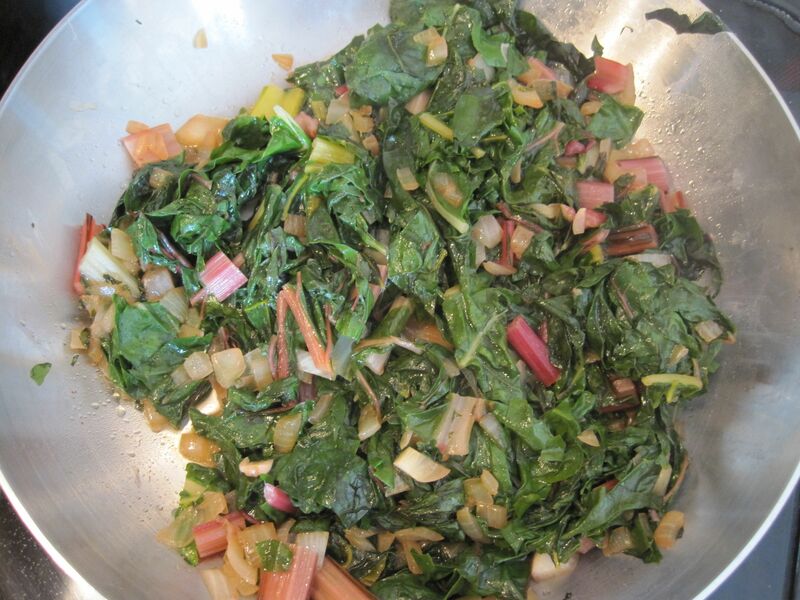 For ours, I scattered the swiss chard, onions, and dollops of ricotta all over it. Slide pizza back onto the grill, cook for a few more minutes, until the cheese is melted (if using melty cheese) and there are grill marks on the bottom. 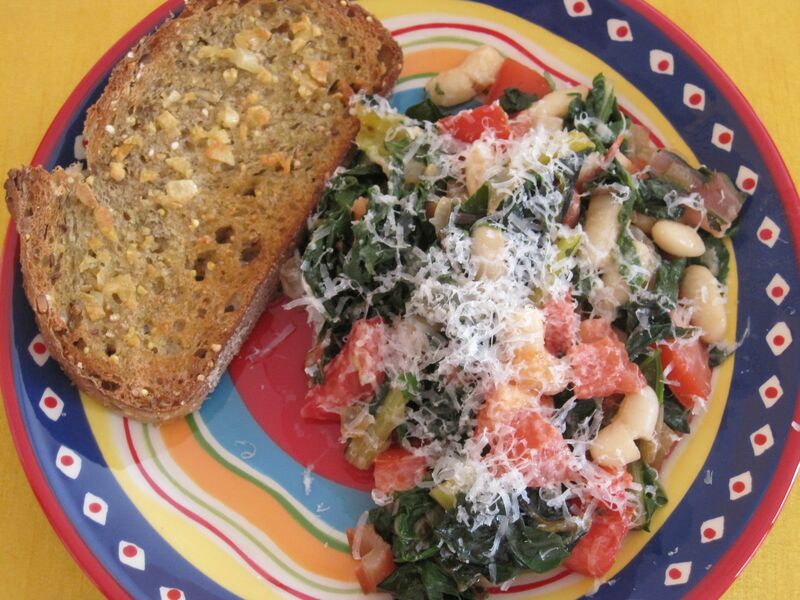 Served this with a simple salad of red leaf lettuce and spinach dressed with balsamic vinegar.